Next I’d like to discuss Black music in light of some debates around jazz and whether it should be considered Black music or not, and why. Jazz has been in the centre of my activities for the most of my musically active life, whether playing, writing, studying or listening to and I’ve learned to approach it from various angles. The discussion around jazz as Black music (or not) is mostly a North American discourse and I’ll focus on it here as such. The music, of course, has been played around the world since nearly a century now, and there’s been much attention to jazz as global and national phenomena outside United States. As race, however, is a social construct I’ll stay here within the North American context in which race, unfortunately, continues to be a heavily debated matter. To put the debates around jazz into perspective it might be helpful to understand “jazz” as a name for a category, or several categories in fact. Depending on how one sees, or hears, jazz it can be a musical, commercial, artistic, racial, social, cultural or political category, just to name a few. As I hope to illustrate here, as a musical practice jazz, like any music, is simultaneously all of the above, even if we might attempt to isolate or highlight one aspect at a time for discussion. As discussed in the previous part, we can try to establish criteria for jazz as a musical category by defining its constituent elements. The first jazz critics in the first half of the 20th century such as Hugues Panassié, André Hodeir and Winthrop Sargeant talked about “hot jazz” and “real jazz”, referring to musical expression arising from black folk music. It was seen as an “authentic” art form in contrast with other commercialised forms of music, which others – mistakenly, according to this view – called jazz. Such views are today considered primitivistic; placing the value of the music as a socio-cultural practice in it’s “authenticity” as primitive folk expression attempts to “freeze” the music, and its practitioners, into that socio-cultural – and by implication, economical and political – state. This was rather typical thinking of the time when the “other” and its culture was measured against Western European standards. The post-World War II post-colonial thinking has shown the oppressiveness of such thinking but unfortunately some romanticised notions of e.g. jazz’s spontaneity and “freedom” still echo the above-discussed primitivism. Characteristic to the jazz historical discourse of the early 20th century (and much of the later one as well) is that it attempts to construct a musical tradition similar to that of European Classical music; a narrative of a progressive evolution of a music neatly divided into stylistic periods and highlighted with masters and major innovators. Thus we get a story of jazz from Africa to Congo Square to Chicago to New York and from e.g. Buddy Bolden to Louis Armstrong to Duke Ellington to Charlie Parker to Miles Davis with various forks to the tree of jazz history, but still maintaining a comprehensible linearity. 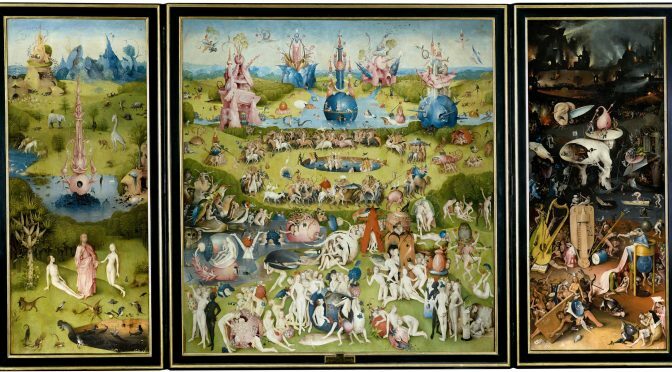 In this narrative jazz progresses from a primitive folk music towards “higher” forms of art music. It could be said to have reached its climax when in the 1980s it was declared “rare and valuable national American treasure” by the U.S Congress and “American Classical music” by the jazz scholar and musician Billy Taylor (here’s a counter argument to Taylor). Such histories tend to aestheticise musical tradition by removing the human from the equation; music evolves as a creature of its own without human (socio-cultural) agency. History becomes a list of the above-mentioned markers and highlights which don’t really help us understand the socio-cultural-economic-political conditions affecting – but not causing – these developments. I say “not causing” because although the fore-mentioned conditions may drive change in musical practices they cannot explain the particular change that occurs, i.e. (musical) change can (and mostly will) take many paths, even when the practitioners live in similar conditions. What I find most disturbing in the narratives of jazz history and the way they construct a jazz tradition is that they are based an aesthetic criteria set by the historians and the music industry – the former being part of the latter, in a way – and not the musicians or the music-listening public. In many such narratives jazz history “ends” with John Coltrane’s death in 1967 or with the fusion jazz of the 70s (see e.g. this documentary) as later music cannot be fit into their aesthetic framework. But musicians still continue to play jazz in ways that pays homage to the tradition but refuses to be bound by it. The best examples of this I’ve found in New Orleans where people like Leroy Jones and brass bands such as the Rebirth Brass Band, Hot 8 and the Stooges Brass Band continue to make music deeply rooted in the city’s rich musical tradition while still being relevant to contemporary audiences at home and elsewhere – and they’re proud to call their music jazz. In 2001 the San Francisco Jazz Organization arranged a panel discussion titled “Jazz and Race: Black, White and Beyond”. The panel consisted of representatives of musicians (Steve Coleman), authors (e.g. Nat Hentoff), academics (Dr. Angela Y. Davis) and the music industry (Blue Note records president Bruce Lundvall). I’d also like to bring up here some of the thoughts on the topic by the New Orleanian trumpeter Nicholas Payton. 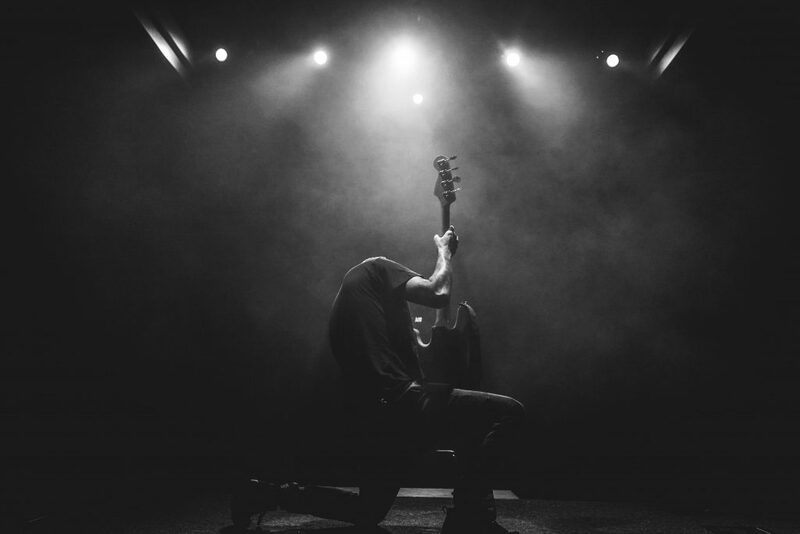 Jazz in these discussions is mostly discussed as an art historical category – a historically constructed music genre – and a commercial category – a “brand name” for a product to be sold by record companies and promoted by music event organisers. I find it quite telling of the nature of the discourse that the panel discussion revolves much around jazz musicians of the past. 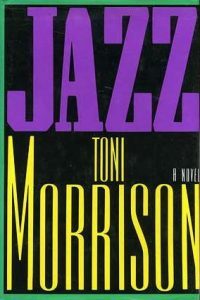 References to jazz history are made to defend positions of jazz as Black music based on a view that the “originators” of the music were black; or a more “shaded” view in which the roles of the many white musicians are highlighted. Dr. Angela Y. Davis also points out that in racial terms the matter is not “black and white”; e.g. many Latin American musicians have also significantly contributed to the music. In this regard one should also think back to Jelly Roll Morton‘s notion of a “Spanish tinge” and e.g. Dizzy Gillespie‘s Afro-Cuban co-operations. On the same token – but still staying within the North American context – one might also think of the contributions of black musicians to other genres, be it western art music, various Latin American influenced styles or popular music. My point, as you might have guessed, is that these claims for “ethnic ownership” of music are hard to back up factually, partly because music as a “thing” is difficult to contain within any categorical boundaries, but also because these “facts” are formed around problematic notions such as “origin” and “authenticity”. These remain, however, passionately felt ideas that cannot – and shouldn’t – be neglected, nor taken for granted. Another much debated topic among the panellists is the distribution of labour – to call up a Marxist term here – within music industry. Saxophonist Steven Coleman speaks of the common perception among black musicians, as well as his own experience, that white musicians often end up doing better than their black colleagues after an “inter-racial” collaboration. He also claims that black musicians don’t receive as much attention and marketing effort from record labels as white musicians. Bruce Lundvall is quick to dismiss this claim. The issue Coleman brings up tabs into a longer debate about Black music in the United States. 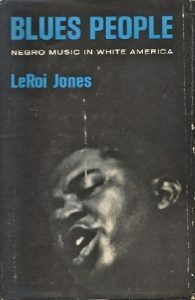 For instance Charles Keil and Amiri Baraka wrote already in the 1960s of the trend of every successive Black music style being co-opted and made commercially successful by white musicians. In this discourse music has a significant counter-hegemonic force as black musicians response to this exploitation by inventing yet new styles. My visit to New Orleans confirmed the feeling I had had regarding this kind of power-struggle in relation to black music, as music there seemed to mean so much more to people than anywhere else I had been to. 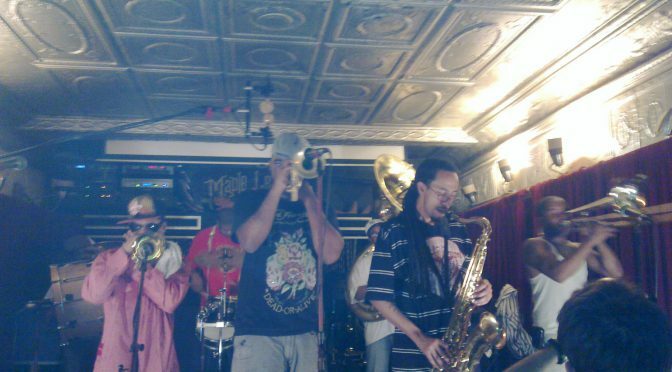 As Nicholas Payton has said: “New Orleans was and still is home to some of the most talented musicians in the world. There is a strong social aesthetic in the music there. It’s all about the people… It’s all about life, never about music”. I.e. music is being made mainly for (communally) internal reasons instead of external ones. Music can be a means to a strong communal – as well as individual – identity which helps dealing with many kinds of external pressures. While this might at first sound a bit like the primitivism discussed above, my point is that music making is a social process; made by musicians living in communities with specific “social aesthetics”. Music industry, by definition, aims at producing music that bypasses such specific social values. In the process it often flattens – or compresses, if you’d prefer a more adept term – the music to something quite generic; something it’s able to sell to people who only share some general – and not necessarily musical – aesthetics. The innovations, however, come from the musicians, not from the industry. Or as Nicholas Payton puts it: “The industry can’t move the music forward, the musicians have to do that… The industry’s success is based on the artists, not the other way around”.